Every homeowner considers renovating their bathroom at some point. 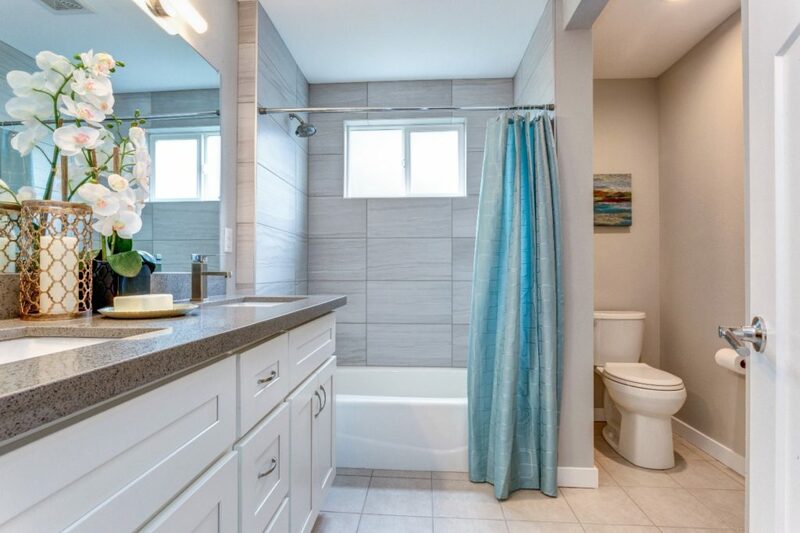 With a bathroom remodel, you can easily overspend and easily overdo it. You need to set a realistic budget before you start. Here, we will provide bathroom renovation tips covering upgrades that are expensive and unnecessary. So, you invest in a fancy whirlpool but use it only ever so often. It sounds like a great idea to relieve stress and aches and pains. Yet whirlpool bathtubs are expensive, not to mention noisy and prone to developing mold. They can harbor bacteria and other pathogens as well. Therefore, a whirlpool is not a wise financial investment and should not be your main focus when considering bathroom tub and shower replacement. Aside from bathroom tub replacement, another area where people overspend is flooring. Marble equals luxury, and luxury equals high costs. However, marble tends to be slippery and cold to walk on. It is porous and, thus, susceptible to staining. Accidentally spill a beauty product, and you can ruin your floor. Along with its costs, marble is also difficult to maintain. Heated flooring is one of those new bathroom trends that might not yield the return you expected. Sure, it can be convenient on a chilly morning—but think about the need to rip up your existing floor, re-route plumbing, and deal with noisy, messy, and expensive construction. The extra heat can increase the demand on your cooling system. On the other hand, soft bath mats and bath sheets cost much less. Now you’re drawing excess water without adding much value. Your hot water heater can supply only so much hot water at a time, so you end up reducing water pressure and running out of warm water. A standard tub enclosure or a shower surround is enough to meet your basic needs without straining your hot water system and wallet. A top-of-the-line set of towels may not seem that expensive, but chain stores sell reasonably priced towels. You probably can’t tell the difference anyway. Then again, you can soften up your existing towels with a half-cup of vinegar, meaning you don’t have to spend at all. 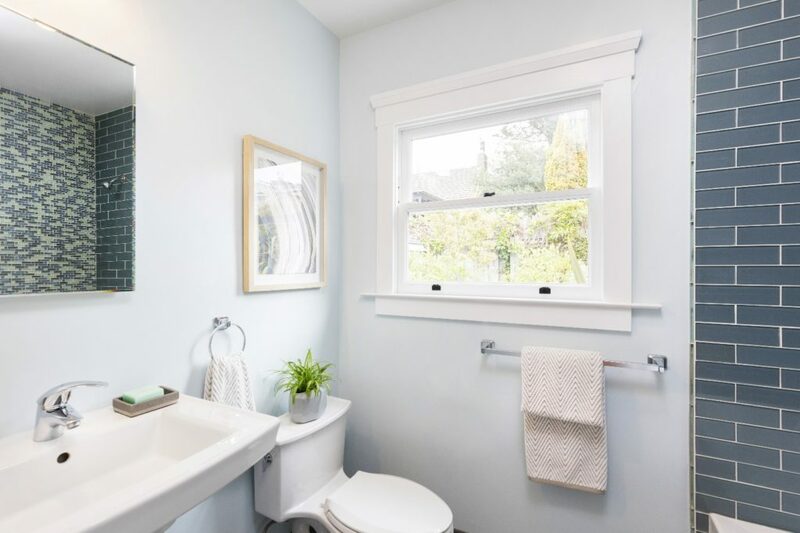 A basic small bathroom remodel doesn’t have to cost more than $1,500 to $5,000.2 The more you go for luxury, the more you’ll spend. At American Bath Enterprises, you can upgrade/remodel and spend less. We offer quality shower surrounds, enclosures, components, and accessories at reasonable prices. If considering a bathroom replacement or update, view our products online; for help, call 888-228-4925 or feel free to contact us on the web.